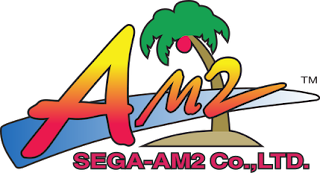 Shenmue II is the second game in the Shenmue is the first game in the Shenmue series. Ryo's search for the man who killed his father brings him to Hong Kong. 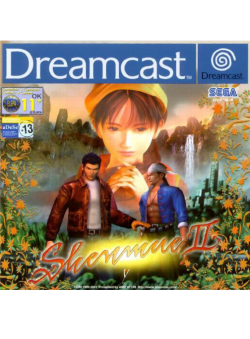 On Dreamcast, it was released in Japan on September 6, 2001 and in Europe on October 28, 2002. It was never released for Dreamcast in North America. Unlike the original Shenmue, the English version on Dreamcast has the original Japanese language audio with English subtitles. The version on Xbox, which was released on October 28, 2002 in North America and on March 21, 2003 in Europe, has English language audio and does not contain the Japanese language audio track. The Xbox version was never released in Japan. A high definition version of the game was released, packaged with Shenmue, by Sega for Xbox One, PlayStation 4, and Windows, on August 21, 2018.